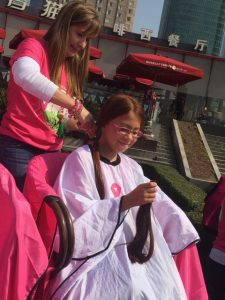 Annually, More Than Aware volunteers join supporters to donate at least 6” of hair to make wigs for recovering cancer patients. 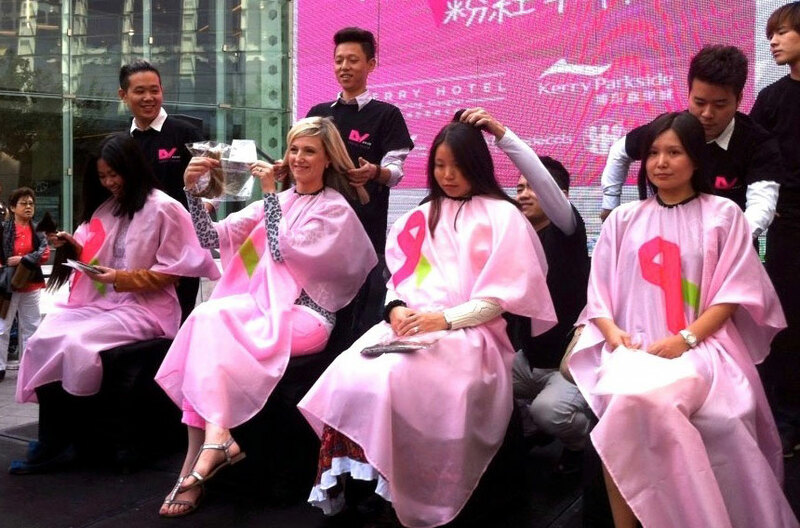 With only 6” or 15cm, your clean hair donation (color treated is alright!) 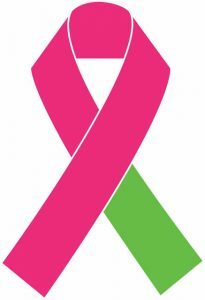 contributes to a beautiful wig that Breast Cancer Thrivers will cherish. 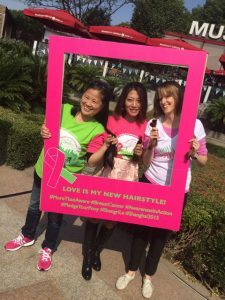 For as little as 400rmb or $60, we produce beautiful wigs at cost that are given to a local breast cancer recovery club. 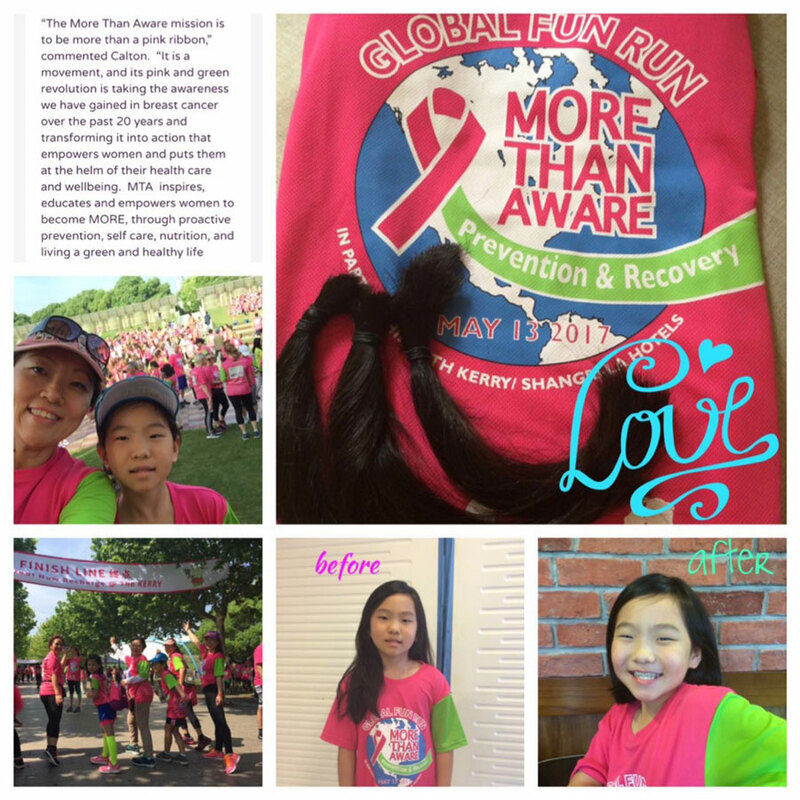 After running in the 2017 More Than Aware Global Fun Run, this 9 year old girl was inspired to donate her hair to More Than Aware’s Pledge Your Ponytail program.